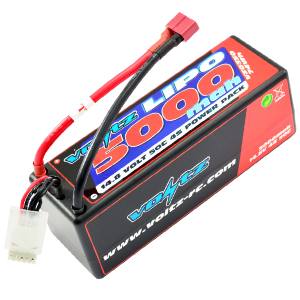 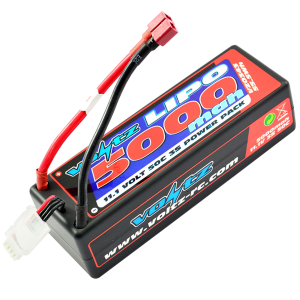 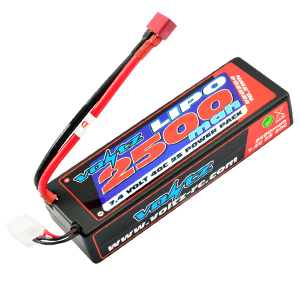 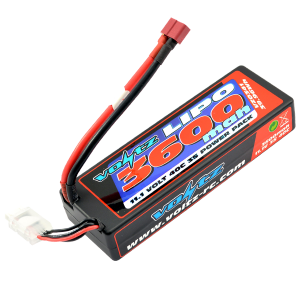 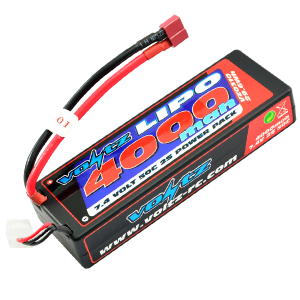 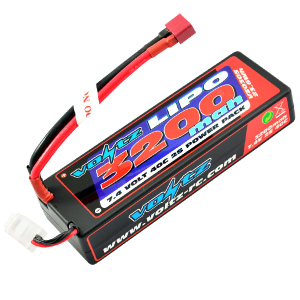 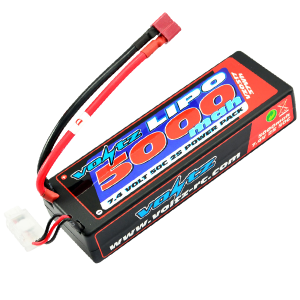 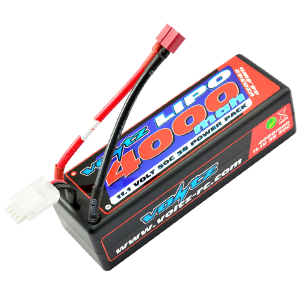 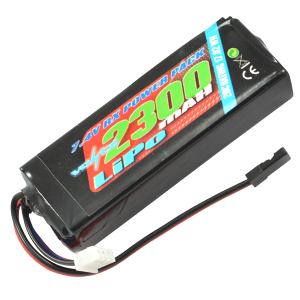 Great selection of LiPo RC batteries here at from Voltz RC. 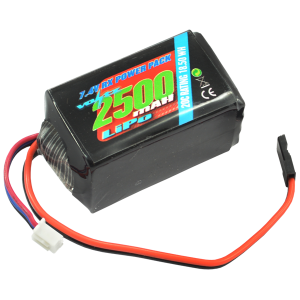 Suitable for radio control cars trucks, buggies and transmitters. 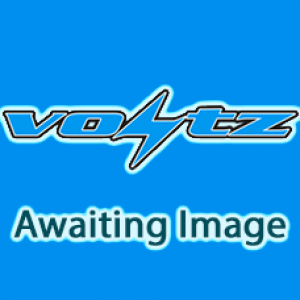 Stick, Hump, RX, TX.